You are here: Home / Discussion / Slim down tips 1 week before a big event? 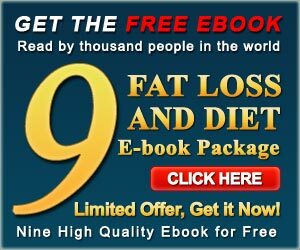 NOT fat loss.? Slim down tips 1 week before a big event? NOT fat loss.? I dont expect to lose any weight within this week – I am already on a diet/exercise plan…I just want to reduce bloating and look the best I can before my event. I should cut out white carbs, sugar, oil, butter, etc and drink a lot of water…what else? How can I maximize my gym time? More strength training and less cardio to tone up or vice versa to lean up a little? Try water pill like Diurex. You have to pee like crazy but you lose water weight and any signs of bloating. Just make sure you drink LOTS of water or you’ll dehydrate….. Strictly eat protein and only some veggies… no carbs, except oatmeal for breakfast.. no veggies after 5pm. http://www.hyperl.info , I had a free trial and paid less than 6.00$ shipping and handling. Best of luck!